brilliant gadget but only the battery power is a problem for such a big device. 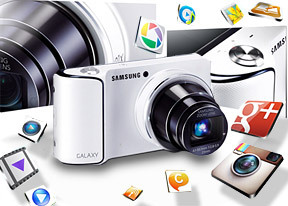 can I make calls with samsung galaxy camera ?? 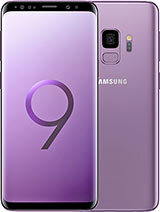 to all haters of galaxy cam.. its not nice to post with hate in this thread.. its obvious ur envious bcoz you compare it to other products.. you cant even find perfection in man made products.. you just need to shut your mouth and be contented with what you have..
How do I get my refund of Euros.100.00?? This was a special offer for buying a Galaxy GC100, that we bought today!! new experience with camera samsung galaxy, all the application make the camera looks amazing. event though the price is not cheap. i bought galaxy camera just yesterday and im amazed bcoz its not ur regular type of camera with phone its just amazing camera with android. how can i find my 4g network ?? If this does not support gsm calling then it's merely a smart camera nothing else. People don't be optimistic it can't be used as phone/camera hybrid. 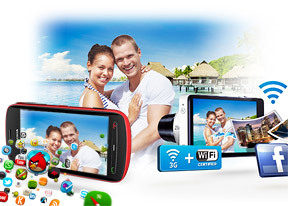 The 3g facility/sim card feature is for photo/video sharing only. 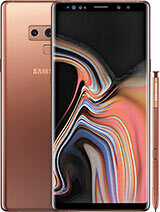 can we make calls from galaxy camera?